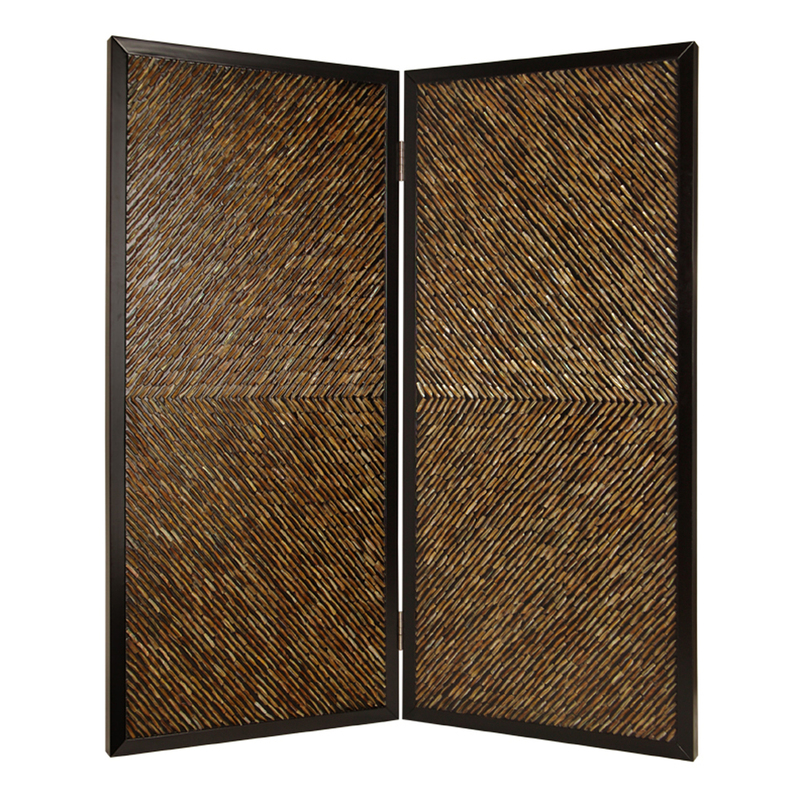 The Anacapa Screen features high design and inlayed abalone pieces. The shell pieces are inlayed in an artistic arrow pattern. Reflected light at varying angles emits a varied color pattern. 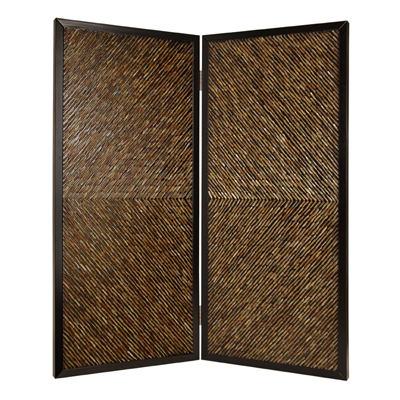 This handmade screen is finished on both sides.